A feast of folk music is being served up in Lichfield. 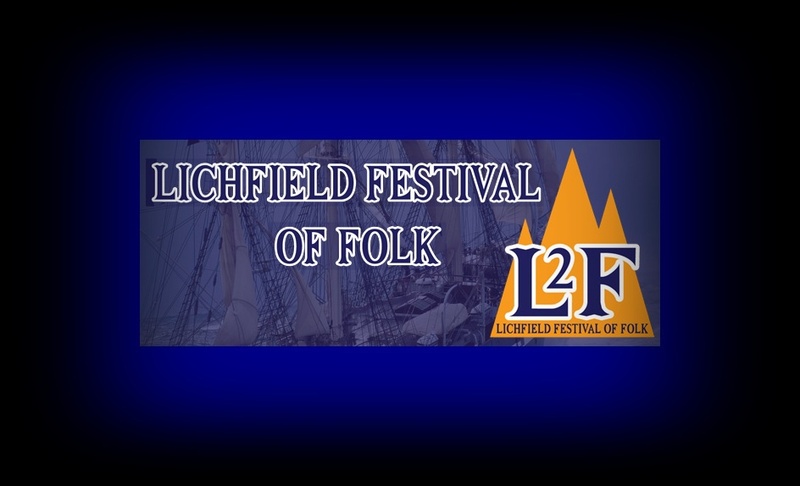 L2F- The Lichfield Festival of Folk begins at the city's Guildhall on Friday October 25 and runs until Sunday October 27. 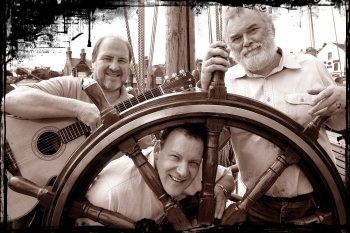 Kimber's Men launch the festival at the Guildhall on October 25 with an evening of shanties, harmonies and humour. Support comes from Jake Morgan and The Deacons. On Saturday October 26 the city centre hosts a wide range of folk acts including the Armitage Mummers and a Jack in the Green who will be exercising his impish sense of humour with shoppers. During the day there will also be the chance to purchase some early Christmas presents at the Festival Craft Fair in the Guildroom in Bore Street. Throughout the day and evening the Guildhall will echo to the sounds of music and laughter, starting with The Laners and continuing with Tamworth's Mitre's Well. English poet Les Barker follows, performing his comedic poetry and parodies of popular songs. 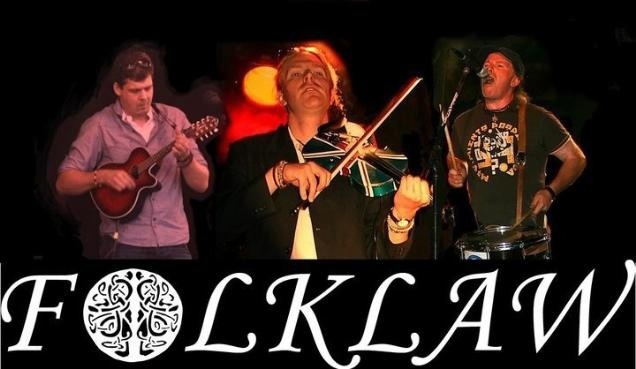 Les's sets are sandwiched around an appearance by Lampa, a Midland group who present traditional Irish tunes. Later in the afternoon Galloway, Culbert and Doyle take the stage for an eclectic mix of English songs and their own material written in a traditional style. The day is rounded off with a performance from festival favourites Meet on the Ledge. 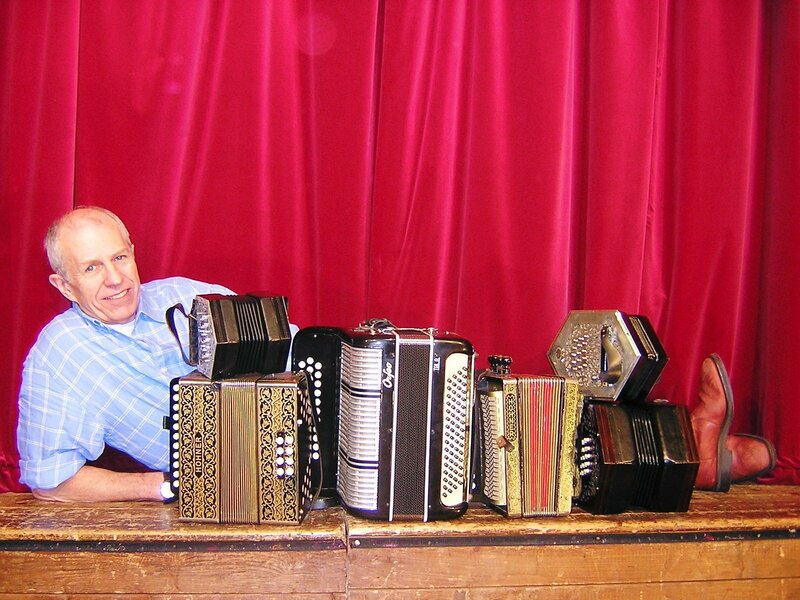 On Sunday October 27 father and daughter duo Andy Fincham and Kate Akers begin the afternoon session playing guitar, melodeon and fiddle. They are followed by Lichfield's Wildfire Folk, young musicians who deliver folk music in their own unique style. One of the highlights of the Festival follows, an appearance by John Kirkpatrick. Familiar from his numerous cameos on television and film, John performs his 'Victorian Farmer's Year in Song' in Lichfield. John is one of the most prolific figures on the English folk scene and has established an enviable reputation as an instrumental virtuoso and session musician, as well as a leading interpreter of English folk music. Next up are The Vogwells, an acoustic duo who blend harmonic vocals with blues influences. The new-age Folklaw follow with a set inspired by ten years on the road in Europe and North America. 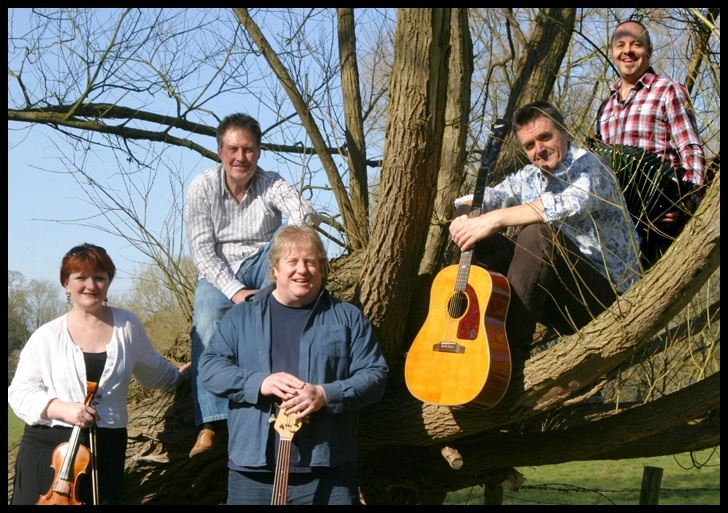 Then The Jigantics take the stage with their fusion of great songs, stunning harmonies and fine musicianship. The festival curtain is brought down by PIG (Pretty Interesting Group) led by Hugh Crabtree from Feast of Fiddles. They promise energetic folk-rock that doesn't mind slipping in a bit of community singing, an odd pop song or a bit of shmaltz.